In what promises to be a blazingly-relevant session, acclaimed St. Louis-based author and journalist Sarah Kendzior is scheduled to share her thoughts on the results of the U.S. midterm elections, the Trump administration and the political and economic risks faced by ordinary Americans – and, by extension, all the rest of us — at the next Pearson College UWC Global Affairs Speaker Series event on Thursday, 29 November at 2:45 pm. Kendzior is the creator of the podcast Gaslit Nation and author of the non-fiction best-seller The View From Flyover Country. 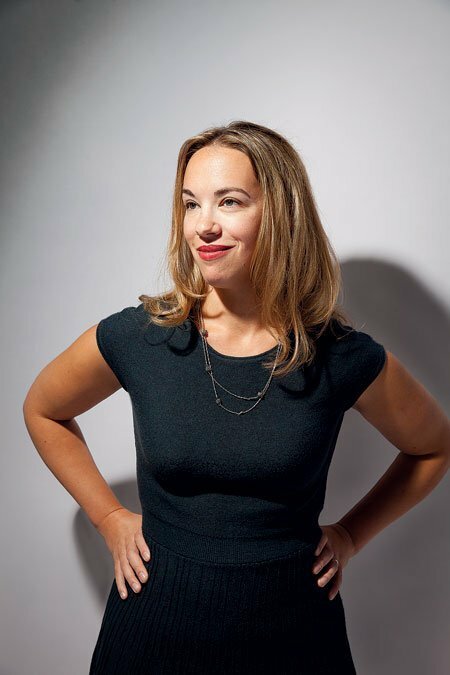 She is also a frequent commentator in a variety of media, including Canadian news source, The Globe and Mail and outlets like Fast Company, The Guardian and NBC News. Her journalism and commentary cover a variety charged, timely topics like how autocrats use the internet to manipulate trust, authoritarian tactics, kleptocracy, the transformation of the US under the Trump administration, racism, voting rights, technology and the environment. 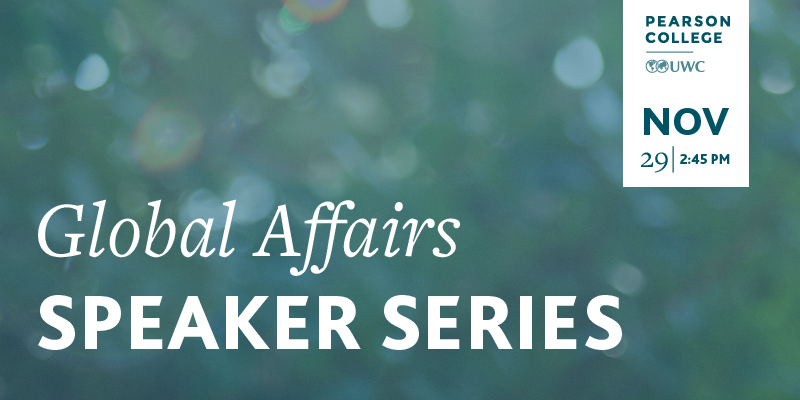 November’s Global Affairs Speaker Series event is sponsored in association with Brentwood College School in Mill Bay and students from that institution are expected to attend the event at Max Bell on the Pearson campus. At this time, livestreaming has not been confirmed but we will update worldwide Pearson eNews readers in the coming weeks.